The Domain area is bordered by St Kilda Road, Punt Road, Fawkner Park and the Botanic Gardens -making it a beautiful, relaxed and refined location to live in. Located close to Melbourne’s art precinct, containing the NGV, the ACCA, the Arts Centre, Victorian College of the Arts and Hamer Hall, the Domain is a stone's throw from the cultural pulse of Melbourne. The Domain parklands are made up of different parks, gardens and reserves that provide a tranquil environment for people to enjoy. 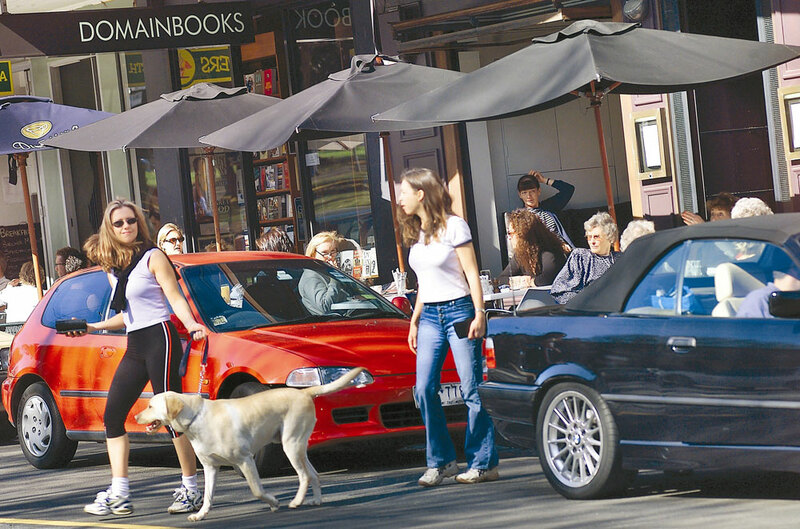 The area also has popular bookstores, florists, cafes and restaurants, including the Melbourne icon - Lynch’s, the Botanical Hotel and St Martin’s Theatre.